Julia Gets Her Star! | Paul's Voyage of Discovery & Etc. 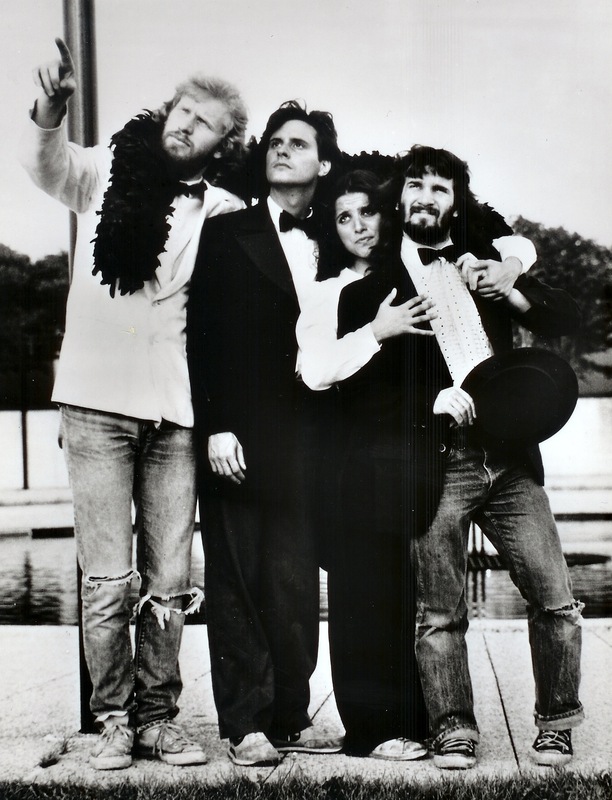 Julia Louis-Dreyfus — our friend and fellow Northwestern, Mee-Ow Show, and Practical Theatre Company alum – is getting her star on the Hollywood Walk of Fame on Tuesday, May 4, 2010. Now that Julia is a certified Hollywood legend, let us recall a couple of comic steps that Julia took along her path to greater comedy glory. 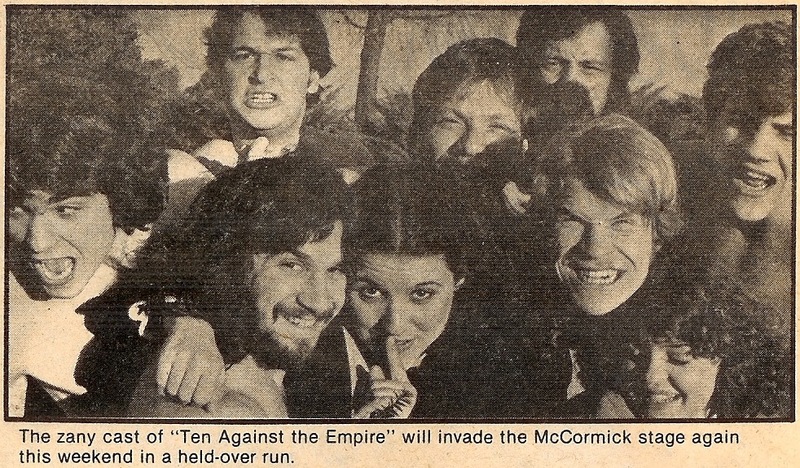 There was the 1980 Mee-Ow Show, Ten Against the Empire, which is where I met Julia and first worked with her. 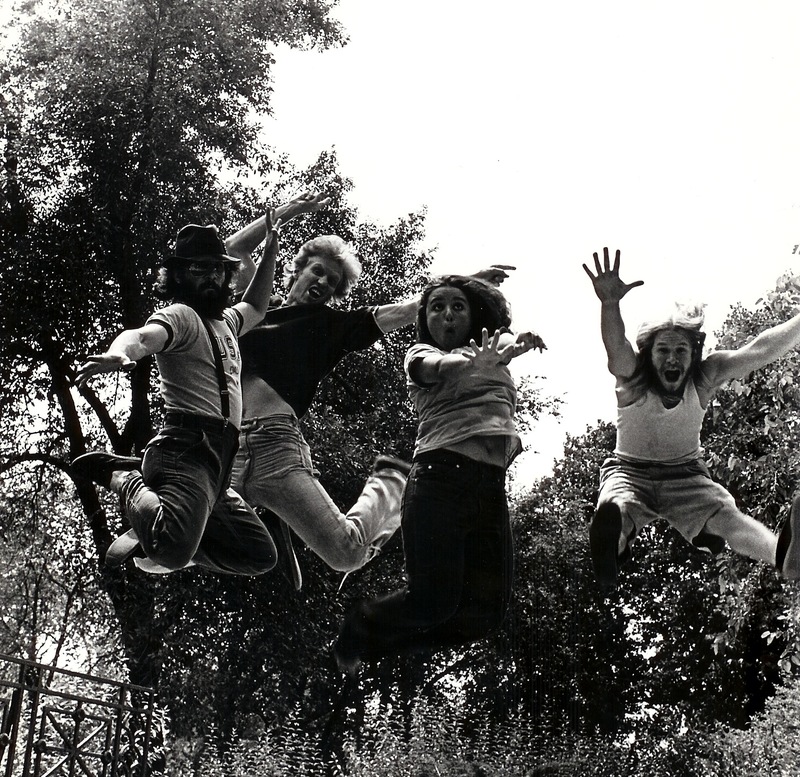 Then, there was the Practical Theatre Company’s 1981 improvisational comedy revue, Scubba Hey! 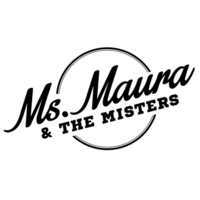 On this show, Julia met her future husband, my good buddy and partner in the PTC, Brad Hall. 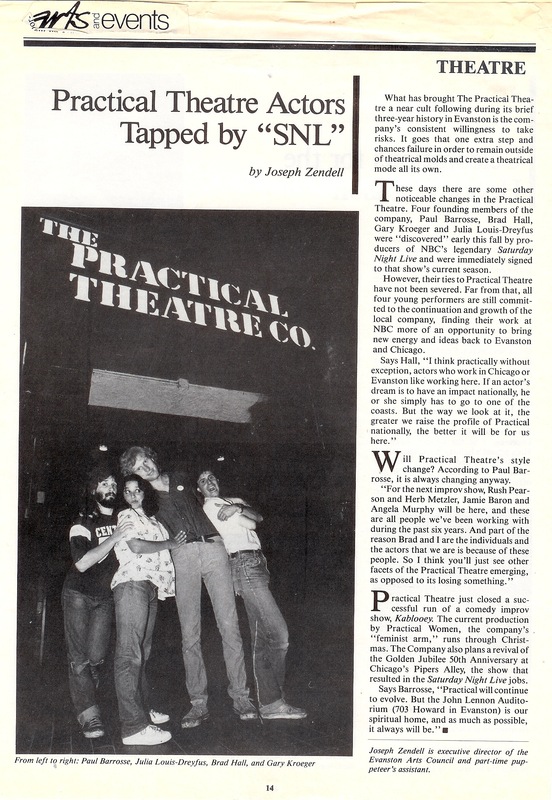 And then there was The Practical Theatre Company’s Golden 50th Anniversary Jubilee, a collection of the PTC’s greatest hits, which played at the Piper’s Alley Theatre in Chicago, attracted the attention of Saturday Night Live – and the rest is, of course, history. 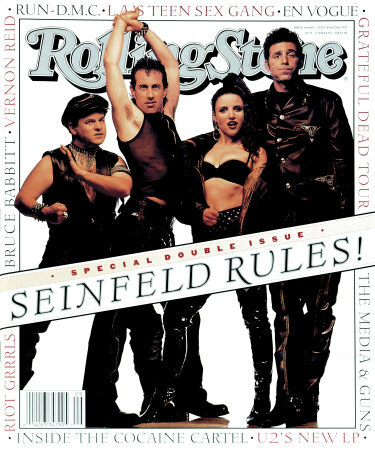 And now, after her classic, long-running sitcoms Seinfeld and The New Adventures of Old Christine — and more Emmys and awards than you can shake a stick at – Julia’s getting her star on the Walk of Fame alongside such show biz legends as John Barrymore, Clark Gable, Elvis Presley, Lucille Ball and Rin Tin Tin. I’m sorry, but this is just so freaking COOL! What a talent. That Funny Lady Deserves a raised star that trips people. FANTABULOUS! And if it’s anywhere near the entrance of Musso’s, I’ll visit it often! She was wonderous then and she’s wonderous now! Ain’t this a grand ol’ thing? Thanks for writing it up Pablo! Here, here. Had to go and listen to “Celluloid Heroes ” by the Kinks to make a full event of the news. Couldn’t happen to a nicer star. Bravo!